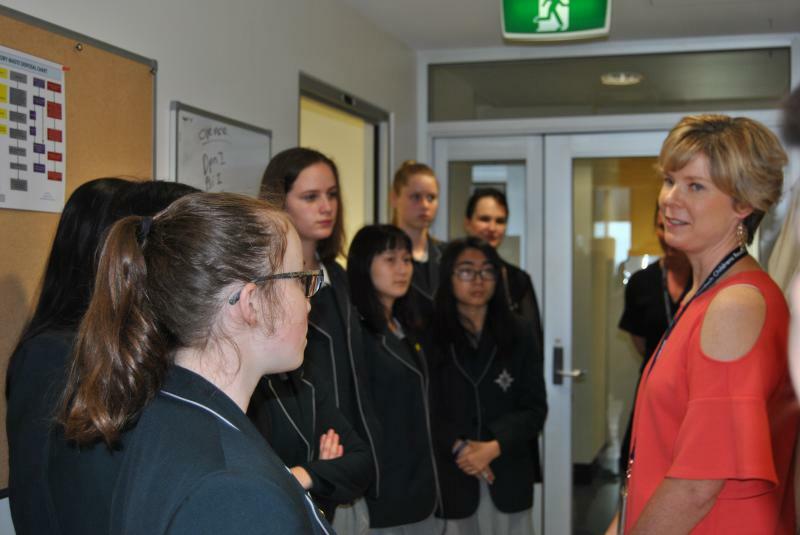 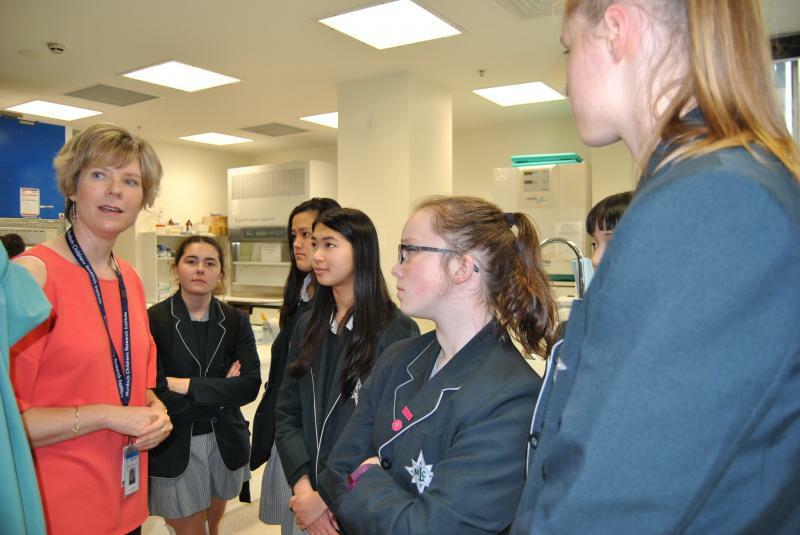 In 2016, CIKA and the RCH were delighted to welcome the girls and their teacher, Debbie Hudson, on a tour of the research facilities that they are helping to support. 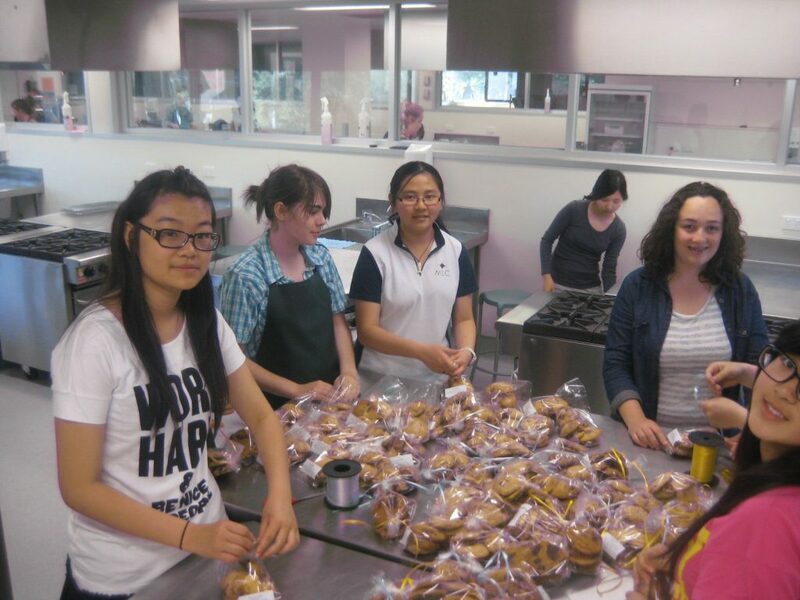 The has now become an annual event. 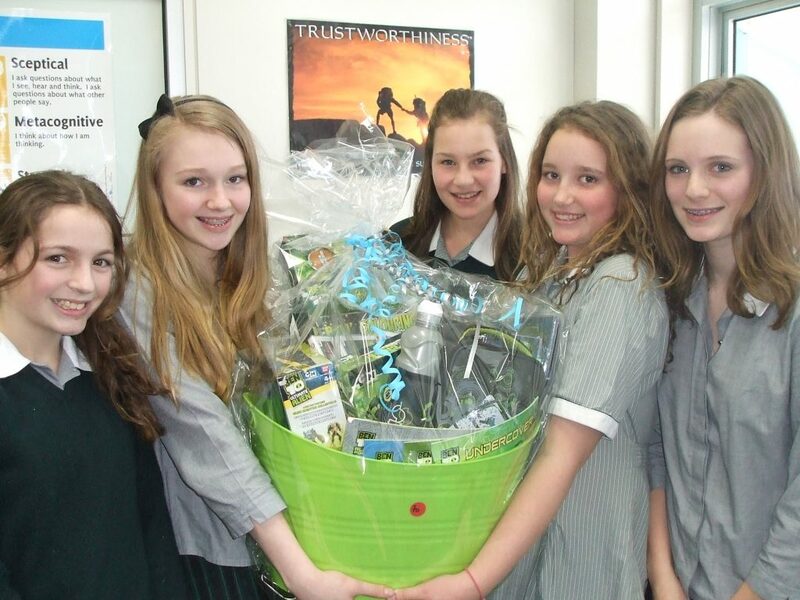 Each year a small group of Year 9 students support CIKA and since 2005 have raised more than $15,000. 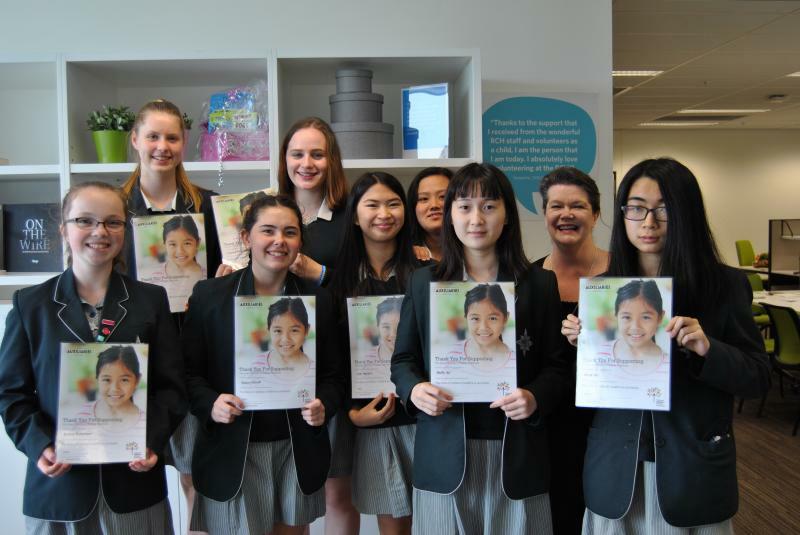 Thank you certificates were distributed at the end of the visit.